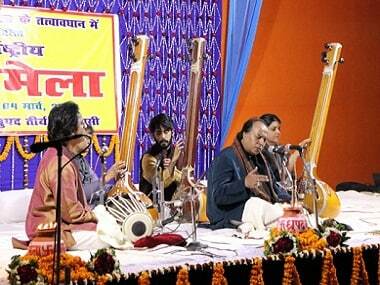 It does not have the tag of "the biggest" or "the music festival in town" because the town is only Varanasi. 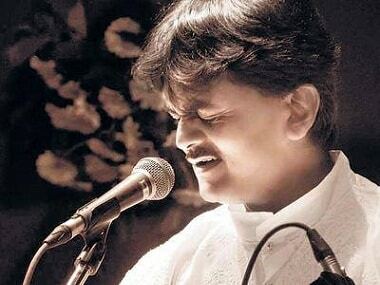 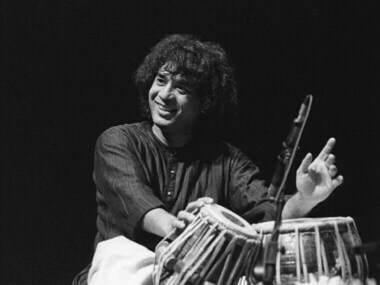 The ‘Dhrupad Mela’, however, is among the most joyous celebrations of Dhrupad. 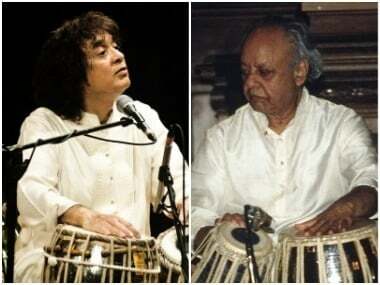 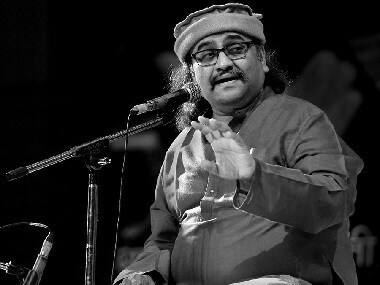 Few music festivals can claim to reflect the changes in India through the 20th century the way the Harivallabh Sangeet Sammelan — which began as a musical tribute to a saint in 1875, complete with a yagna and havan — can. 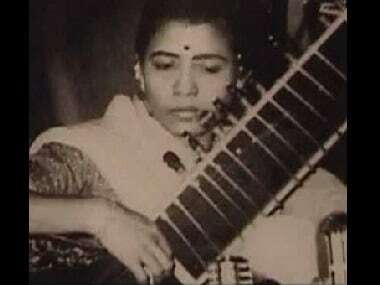 Annapurna Devi was an Indian surbahar player of Hindustani classical music and she was the daughter and disciple of the music maestro Baba Allauddin Khan.